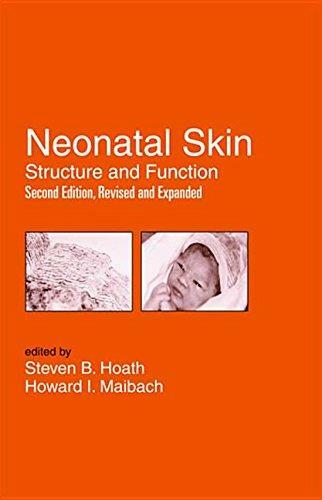 Presenting the most appropriate cleansing techniques and astringent selection for proper neonatal care, the second edition of this text should help practitioners and researchers understand the effects of accidental percutaneous absorption in the newborn and therapeutic strategies for facilitating epidermal barrier development in the extremely low birthweight (ELBW) preterm infant. 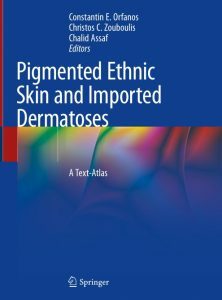 The vast majority of the global population has pigmented non-Caucasian skin; accordingly, this book focuses on the diagnosis and management of skin diseases in dark-skinned populations, paying particular attention to different reactive profiles, the frequency and the clinical pictures of diseases in pigmented ethnic skin that arise in hot climate zones. 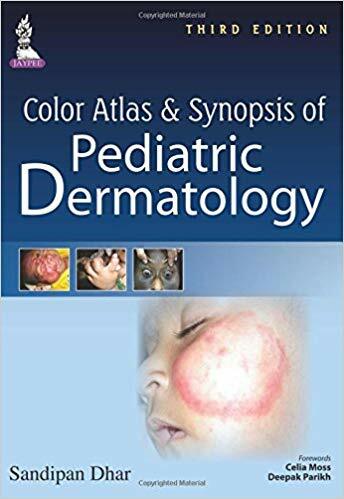 Supplemented by a wealth of high-quality, full-color images, this comprehensive work covers the full range of dermatological entities and issues characteristic of the tropical and subtropical regions of the globe, including those that are now emerging in developed countries as a result of intensified travel, globalized business, and migration. 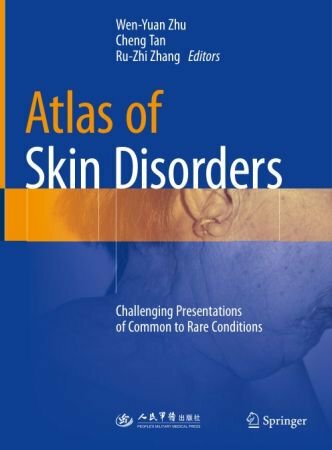 Each disorder is described by respected experts on subtropical and tropical countries, and each chapter is clearly structured, examining the incidence, pathogenesis, clinical presentation, management and course. 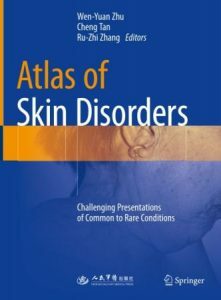 The book illustrates the clinical features and includes major schedules for the diagnosis and management of skin diseases presented in darkly pigmented to black skin. 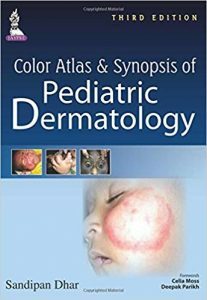 As such, it offers an invaluable tool for all dermatologists in developing and developed countries, especially those who are used to dealing with skin lesions mainly in white Caucasian skin. 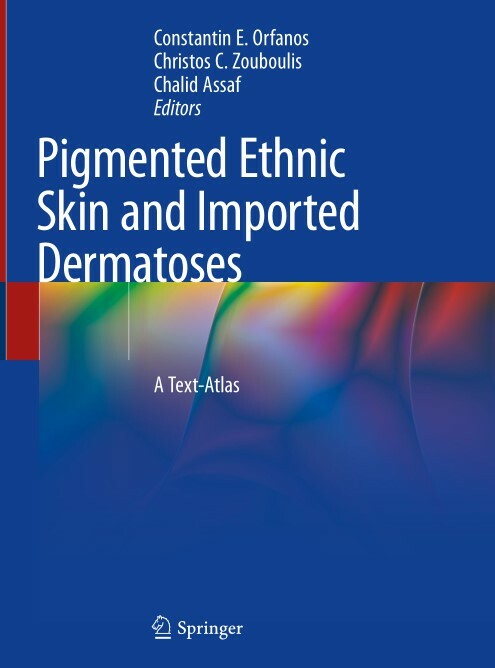 While enabling physicians to provide proper advice, medical services and support, Pigmented Ethnic Skin and Imported Dermatoses also represents a guide for a broader range of professionals working for governmental institutions, health and refugee agencies. 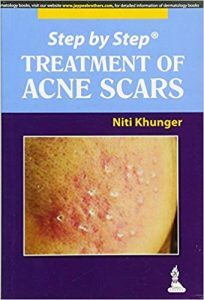 Homoeopathy has lot of scope in dealing with dermatological illness. 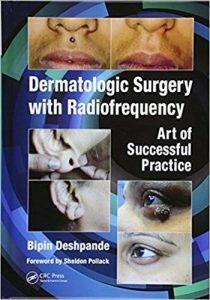 Every case needs unique approaches to find out the similimum. Here I have illustrated my own clinical case study of different dermatological illness where I have used different methods of analysing technique in various angles to find out the correct similimum and I have applied the single remedy in minimum dose with rapid result. 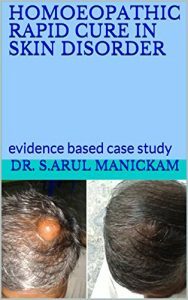 Here i have illustrated 10 cases of dermatological illness with complete homoeopathic case analysis and reportorial chart evaluation with evidence based photos. 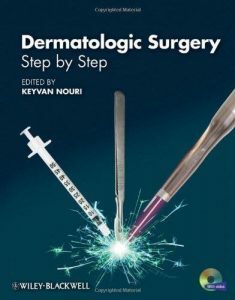 This manual offers detailed, step-by-step guidance to dermatologic surgical procedures. 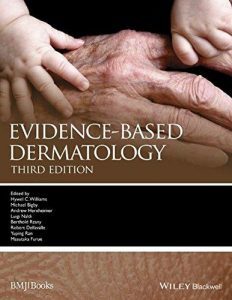 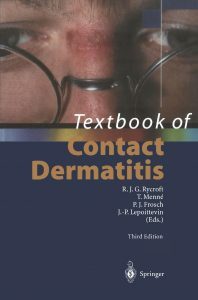 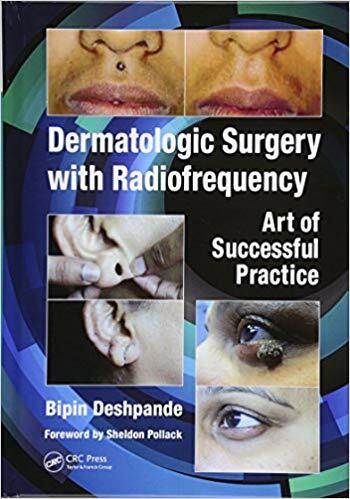 The coverage provides three main sections – General Dermatologic Surgery, Cosmetic Surgery, Lasers and Miscellaneous topics – over 60 chapters with a concise templated format. Each chapter features five sections: pre-operative care, step by step surgical technique, post operative care and follow up, complications, and prevention and management of complications. 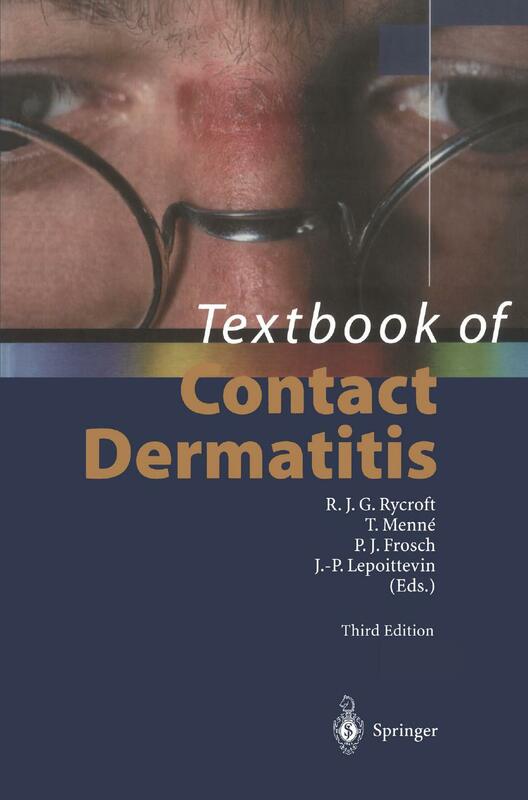 Filled with clear descriptions and illustrations (5-10 per procedure), this manual provides physicians with updated and easy-to-read information for quick review and reference.